US Vice President Joe Biden was Tuesday due to visit Japan's tsunami-hit coast, where American forces helped with a large-scale relief effort, as he nears the end of his Asia tour. Biden is the highest-ranking American official to travel to the disaster zone where the March 11 earthquake and tsunami wiped out towns, claimed more than 20,000 lives and sparked the ongoing Fukushima nuclear disaster. 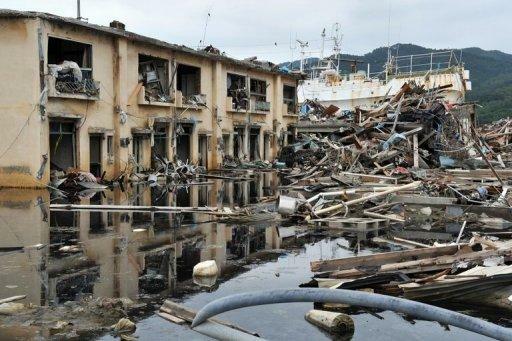 "Looking at it from afar, it was absolutely breathtaking," Biden told Prime Minister Naoto Kan in a meeting, adding that the resolve and courage of Japan's people in the face of the catastrophe was a "model for the whole world". Kan thanked Biden for the "enormous assistance" and said he would like to "reiterate our gratitude" on behalf of Japan's people. "You do not need to express gratitude to us," Biden replied. "You'd do the same for us. Our only regret is that we could not do even more." The aid effort, and US assistance with containing the nuclear emergency, have helped rebuild relations between Tokyo and Washington which were long strained by a dispute over a US airbase on Japan's Okinawa island. Many people on the southern island have long chafed under a heavy post-war US military presence and demanded that the contentious base, the Marine Corps Air Station Futenma, be moved off Okinawa. Defence planners in both countries see Okinawa's US bases as significant at a time when China is building up its naval forces and showing an increasing assertiveness in territorial disputes in nearby waters. Biden spoke about his visit to China on his Asia tour and pointed at the half-century security alliance between Tokyo and Washington. "We are a Pacific power. You are a Pacific power. 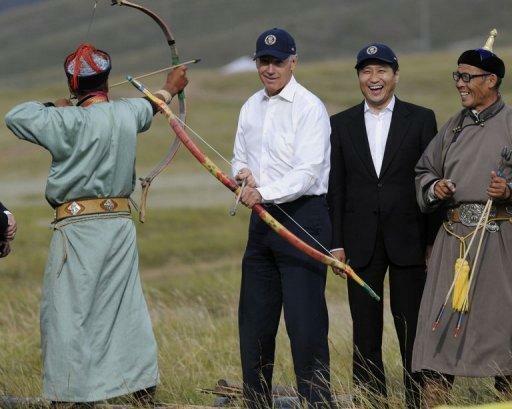 We are allies, both economically and politically," Biden told his Japanese host. "It's something that we value a great deal." The meeting was overshadowed by the fact that Kan, under fire for his post-disaster leadership, has only days left in office before he is set to make way next week for Japan's sixth new premier in five years. Biden was later due to visit the airport of Sendai city, which was swamped by the tsunami and where US troops using heavy equipment performed most of the clean-up effort during their wider "Operation Tomodachi" (Friend). 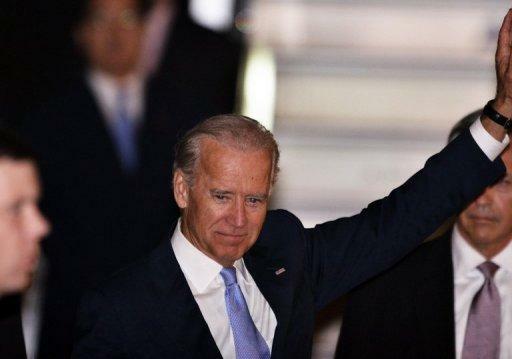 Returning to the theme in his talk with Kan, Biden said: "There are voices in the world who are counting us out. They are making a very bad bet."